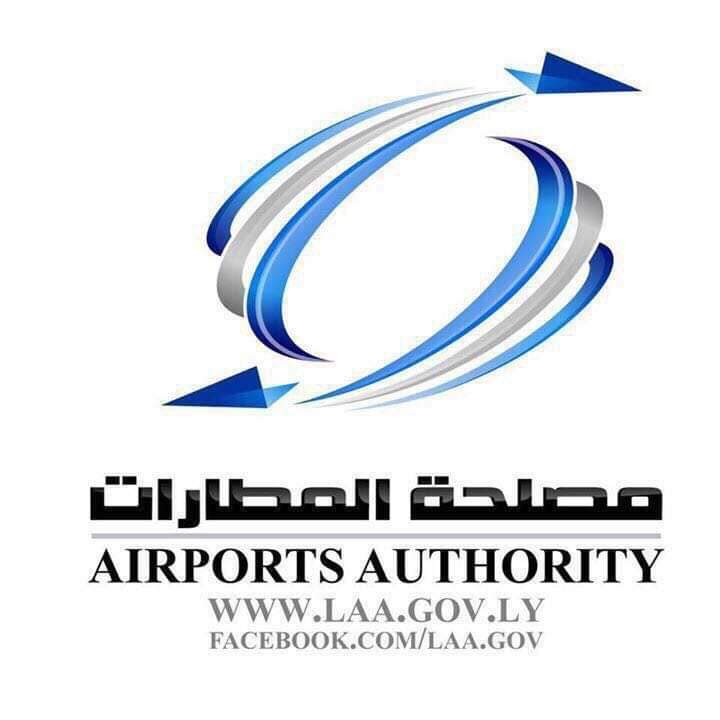 Libya’s Airports Authority will be holding a conference later in February on PPP investment in airports (Logo: LAA). 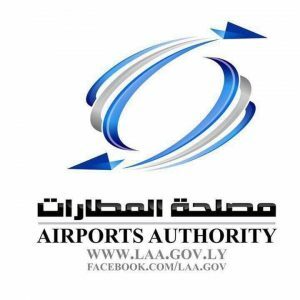 Libya’s Airports Authority announced on Wednesday that it will be holding a scientific symposium on “Investing in airports through public-private sector participation”, on Sunday 24 February 2019. The event will take place at the Radisson Blu Al Mahari hotel in Tripoli commencing at 9:00 am. The LAA invited interested persons, researchers and specialists in this field and those who wish to attend to contact the Preparatory Committee for the seminar to regster their interest on the e-mail and the telephone below.